Article by Marilyn Longstaff (UK) and accompanying artwork by John Longstaff (UK). Phil Kelly was an Irish painter who took Mexican citizenship in 1999. Kelly's work is the work of an urban painter, one who lived in the ultimate urban environment of Mexico City. As well as the many cityscapes of Mexico DF, Kelly produced a number of striking figurative works, paintings of Oaxaca and Dublin, seascapes of Mexico and Cornwall and many ink drawings. 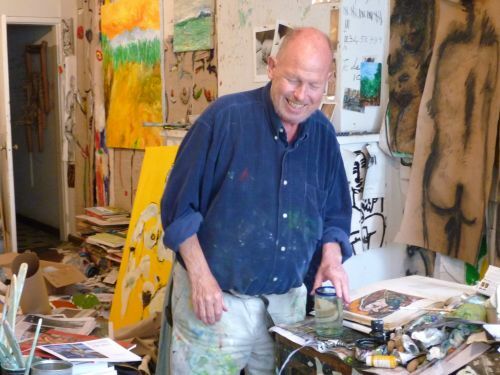 Phil Kelly's paintings are still exhibited regularly and he has work in several notable Mexican museums, including The Museum of Modern Art in Mexico City and The Museum of Modern Art of Oaxaca. Various paintings and drawings have been used as artwork for books published in Mexico, Ireland and in the UK and there are many pieces in private collections. 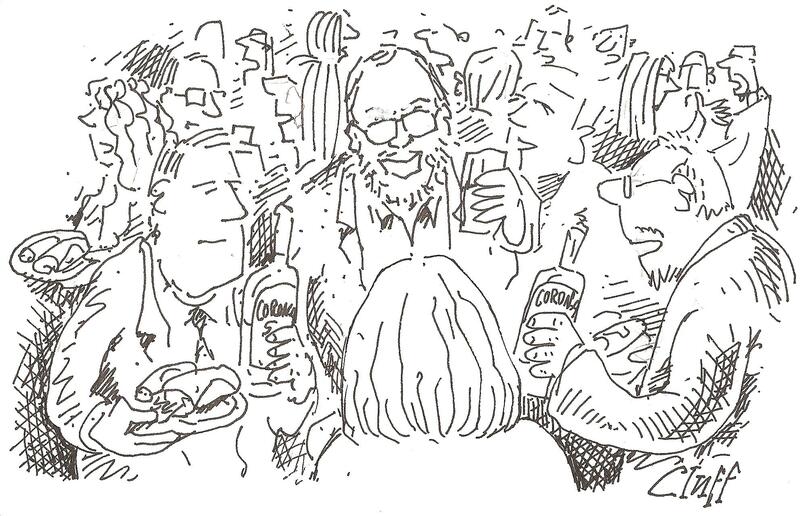 This article by Marilyn Longstaff (cartoons by John Longstaff) looks back on Phil's life in the UK before moving to Mexico. A huge thank you to Ruth Munguia and all of Phil Kelly's family for giving The Ofi Press permission to use images of his artwork for this month's cover and throughout the magazine. We first met Phil Kelly in Whitby, North Yorkshire in the 1970s. In those days, Whitby was a Mecca for young artists – affordable, quirky, quiet out-of-season, and best of all, by the sea. Phil, and his then partner, Ann Woods, lived in Hope Terrace – where Phil turned his lavatory into a Kurt Schwitters type ‘Merzbarn’. Ann shared a studio on Church Street (now Whitby bookshop) with John, who was beginning his life as a cartoonist. 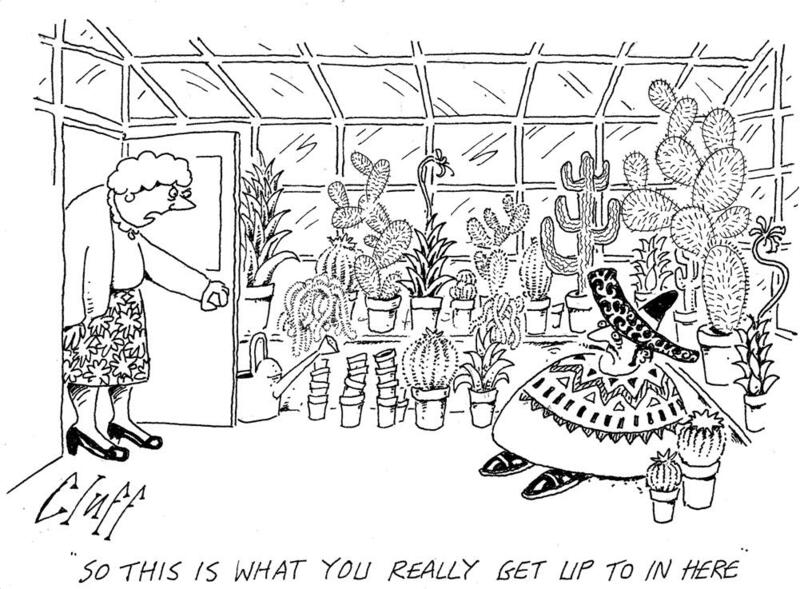 One of the first cartoons John had published in Private Eye had a Mexican connection (albeit a very Northern English take on Mexico). Phil was always ‘larger than life’ and not afraid to embroider the truth. 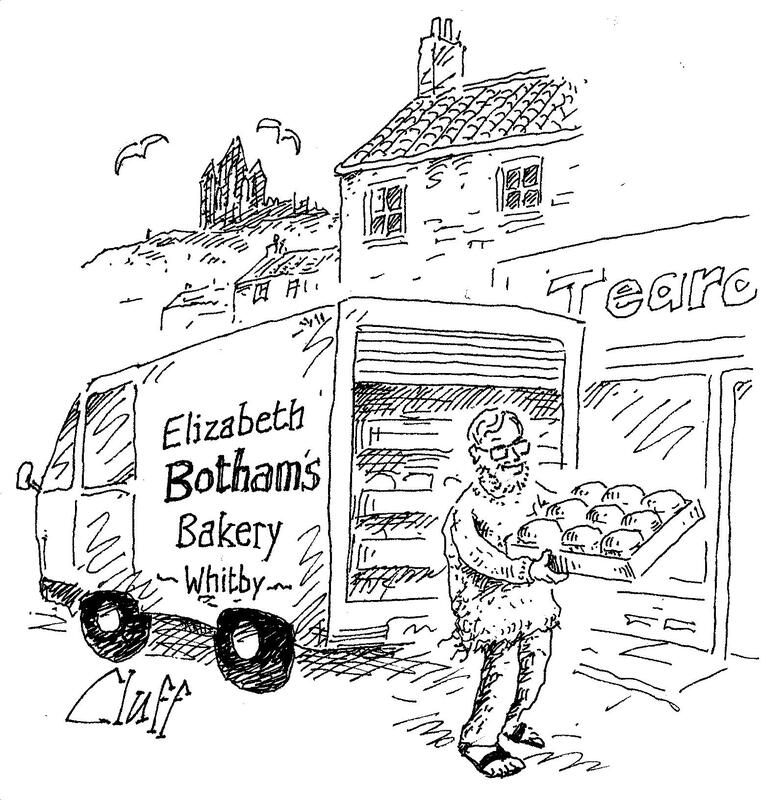 By day, he worked as a bread-van man for Bothams, but he was always going to do more than that. We shared many evenings in Whitby and Scarborough investigating their various bars – The Theatre Bar in the Royal Hotel, Scarborough, a highlight. for 50 shades of grey in northern skies. Ann and Phil moved to Portugal and when they split up, he went to Mexico for the first time, returning to London in 1985. John stayed with him several times in Wandsworth when he was attending various Private Eye functions in London. They spent a lot of time in the West End drinking in the Coach and Horses, and the French House on the fringe of the old Fitzrovian arts world – Lucien Freud, Francis Bacon; Jeffrey Barnard was still around (just). If John couldn’t get to London, he would send his Private Eye invitations to Phil – he once spent an evening drinking with Janet Street Porter at one of these occasions. There was always a creative aspect to drinking with Phil, which removed some of the guilt, if not the effects. We next encountered Phil when we were watching a ‘Great Railway Journeys’ series on the TV. In this particular episode, the chef, Rick Stein was travelling through Mexico, and there he was interviewing Phil Kelly, who had become established as an artist in Mexico City (where he married and had two daughters). As a result of this meeting, Phil was commissioned to create murals and paintings for Rick Stein’s restaurants in Padstow, Cornwall. We didn’t expect to meet again in the flesh, but in 2004 he invited us to the opening of his exhibition at the Frederick Gallery, Dublin – his paintings: mainly thick swirls of oils captured the colour, madness, exuberance and adventure of Mexico City. And afterwards, there was a taxi to the Dublin suburbs and the bizarre experience of stepping into the Mexican Embassy, in effect stepping into a bit of Mexico itself: Mexican people, Corona beer, tequila, tortilla chips and the mixture of Irish guests, Phil’s friends from England, the Mexican ambassador and Rick Stein and of course piles of Mexican food. That was the last time we met Phil – as enthusiastic and anarchic as ever. In 2010 we learnt of his death – but we remember how he lived. You can visit Fonda Kelly Peces in the centre of Mexico City, Nicaragua 15. Excelletn food and some of Phil's work is on display! John Longstaff is a cartoonist (pen-name Cluff) and artist. His cartoons have been published in a wide range of newspapers and magazines including: Private Eye, Punch, The Spectator, The Times, The Literary Review and The Independent magazine. He has produced a daily topical cartoon for The Northern Echo for the last 22 years.